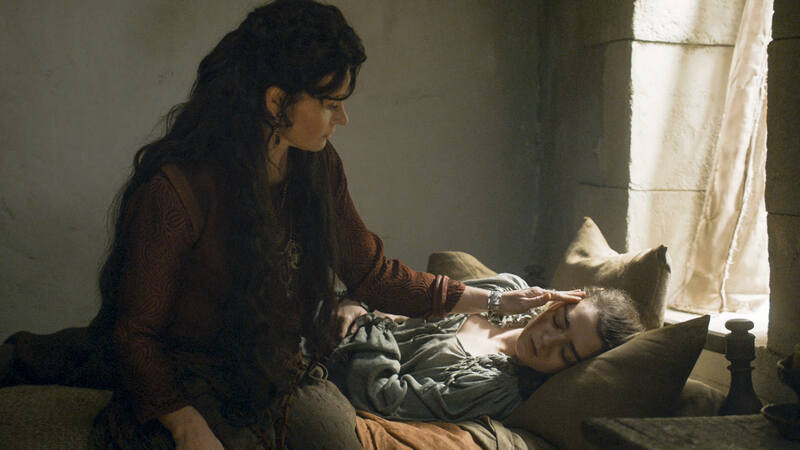 -I knew Lady Crane would help Arya. I never bought for a second that theory about Arya and the Waif being the same person. -I mean, Lady Crane has been showing up too much for her to simply disappear without doing anything. -West of Westeros? 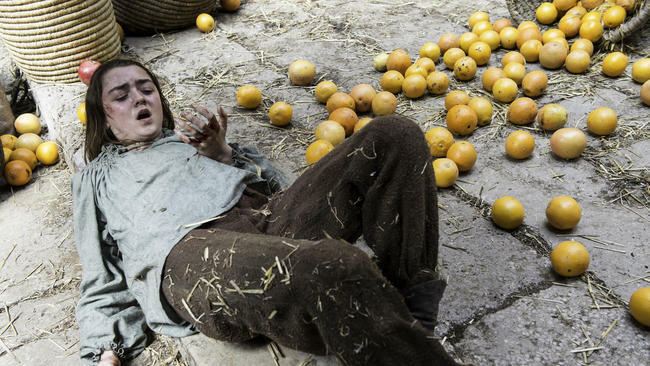 Is Arya the new Christopher Columbus? -This people are so obviously going to be brutally murdered by the Hound. I approve. -I kneeew it!!! That was such a cool scene. Go Sandor. -Is Varys going to leave just as the Greyjoys arrive? Because it looks like it. 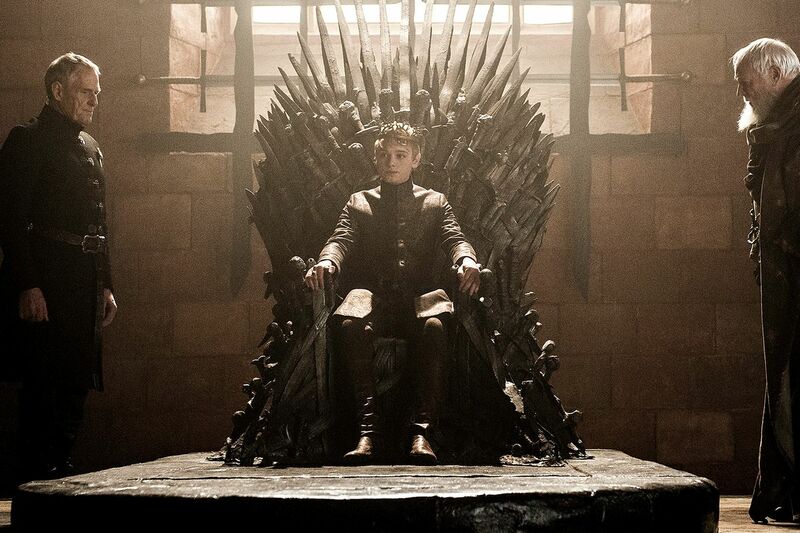 Also, if Varys goes to King’s Landing, my bet is that they’re going to kill him. -So, when is Tommen going to die? He is clearly not going to make it to season 7. Too dumb. -Also, pleaaaaaase someone kill the High Sparrow. -Sure, like a bunch of priests can do anything to the Zombie Mountain. -OH MY GOD that was insane!!! But it reminded me of Oberyn. Sad. -Bronn and Pod are so cute. They should have their own spinoff. -And I love how straightforward Bronn always is. -Wait, so we are missing the actual reunion moment? Why!!!???? 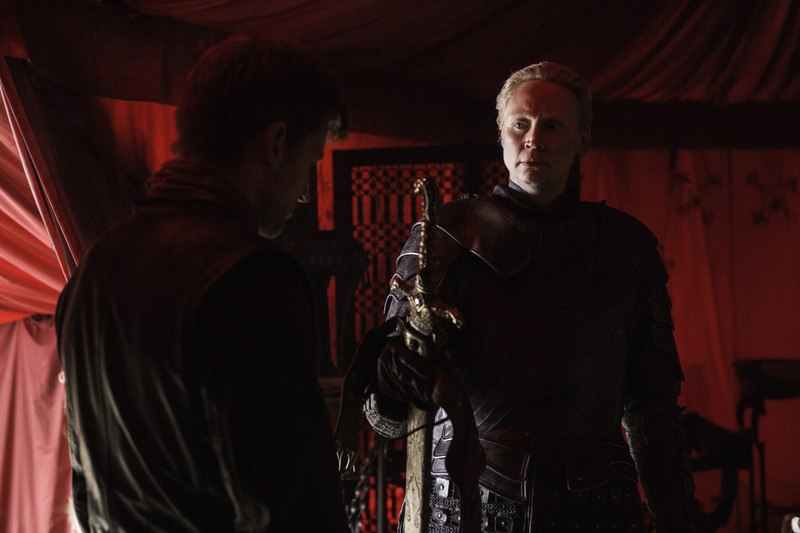 -Well, Jaime, I’d do as Brienne says, to be honest. -Aww such a sweet moment with Jaime’s sword. I love it. 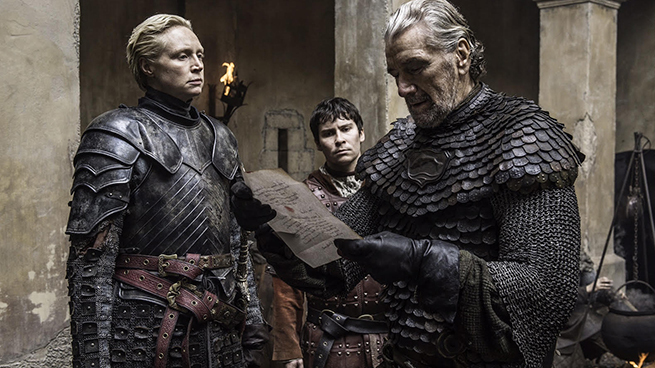 -I knew Brynden wouldn’t give up. I love that guy. Which of course means that he is going to die. -I’m assuming the Vale will send soldiers, right? -Can someone also kill Kevan Lannister? He’s obnoxious. -Tommen, you are SUCH an idiot. And now you deprived us of a fight to the death scene. -Because Cersei and Loras are guilty. They won’t execute them, right? I’m guessing this is what Margaery has a plan for. -But honestly, what is wrong with this kid? I blame inbreeding. -The Imp’s Delight sounds like a modern drug. Or a brothel. -Mmmm I don’t get the joke either. -Aww Missandei, that was a terrible joke. -I love whenever these three meet and Tyrion makes them feel uncomfortable. -You tell him, Jack Randall! -My bet is that the child doesn’t even exist. -Jaime is so regretting everything he did pre-season 2. -I don’t like Jaime too much when he does things for Cersei. He sounds too cruel. -The Blackfish is the only smart person in that castle. -Don’t let him in!! These soldiers are idiots. 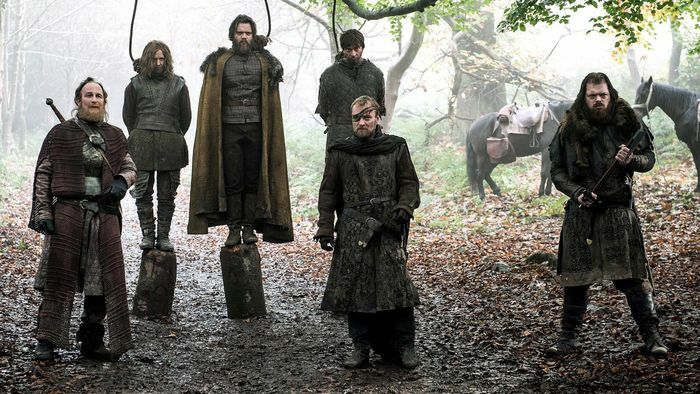 -Jesus Christ, Edmure, you are such a moron. -Nooo, don’t let the Blackfish die!!! This is so stupid. -Awww, Jaime has seen the boat and is now having a reminiscing moment. -Mereen’s storyline is dead boring. I’m sure I’m not the only one who thinks this. -So NOW she arrives. Thanks, Dany. -Beric! Thoros! Finally! I knew the Brotherhood was actually honourable and nice. -Who the hell is that blonde dude at Lady Crane’s? -Ugh! No! I hate the Waif! -That was some awesome jumping. I’m loving this scene. -Ouch, the stitches! Arya, you are making it way too easy for the Waif. -Yassss badass Arya. She is the best. -But seriously, I want Tom Wlaschiha to keep appearing in the show. Can we make that happen? Pleaseeeee?? ?